Koni FSD shock is the first shock absorber offering superior road-holding without compromising comfort. A revolutionary new technique which combines the benefits of firm and comfortable suspension in a single perfect shock absorber. Firm for sporty driving on even road surfaces. Comfortable for a smooth ride on uneven road surfaces. 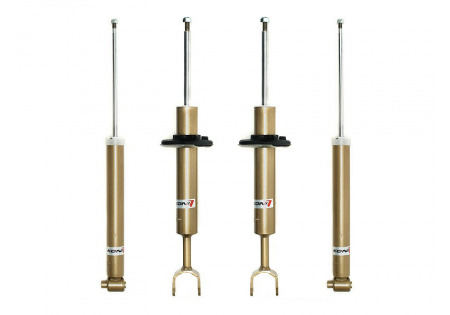 A revolutionary new technique whereby the benefits of both types of ride characteristics are combined in one perfect shock absorber. Banishing the disadvantages of the past. 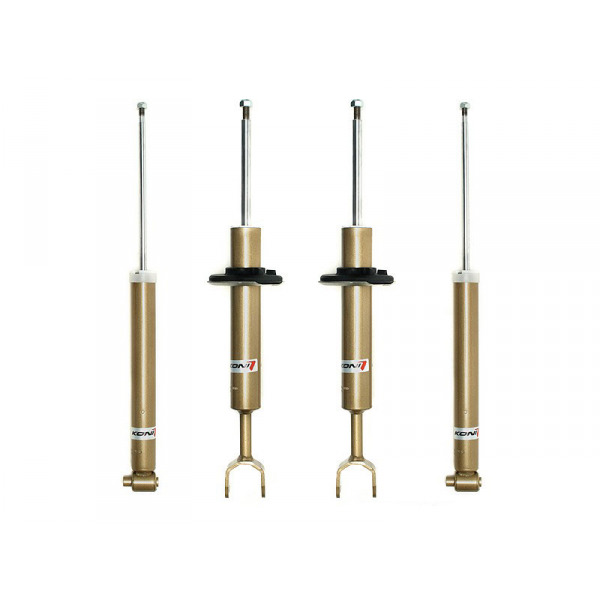 Koni FSD shock absorbers; a smart suspension system adjusting automatically to road conditions as well as driving style. And all of this in a fraction of a second. Koni FSD guarantees greater stability, greater control and thus greater driving pleasure.